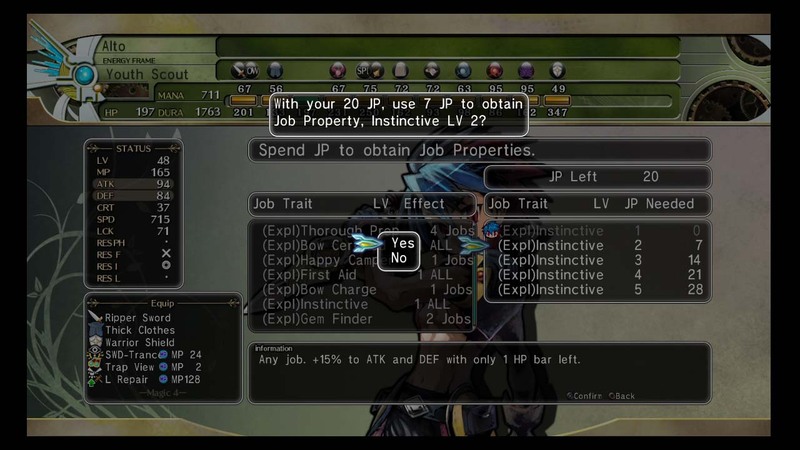 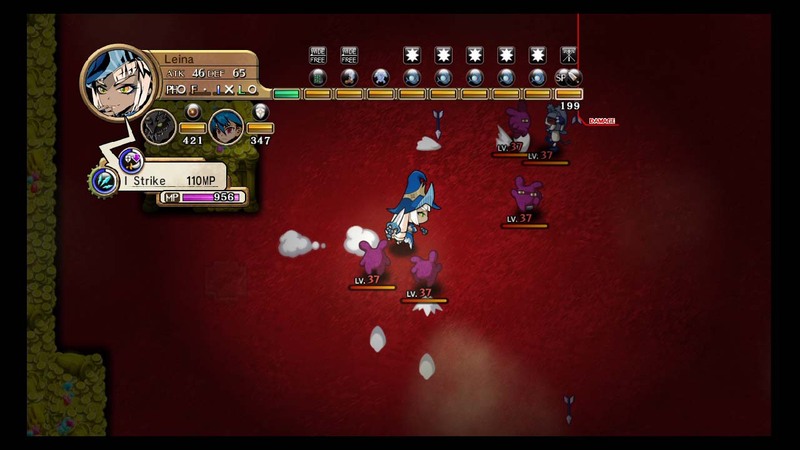 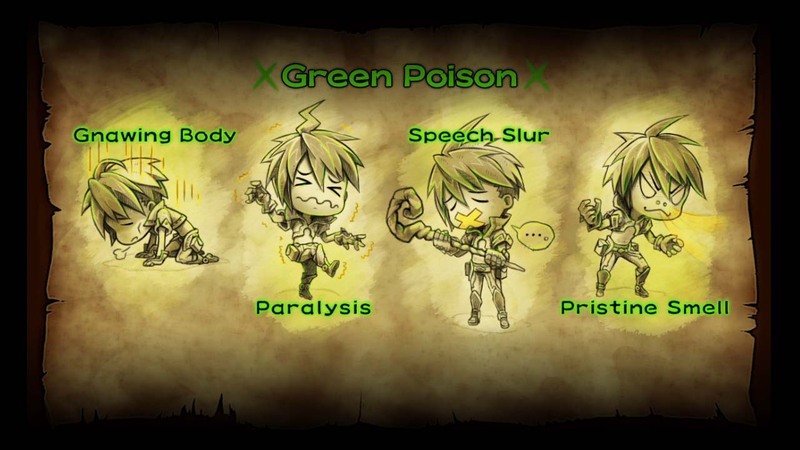 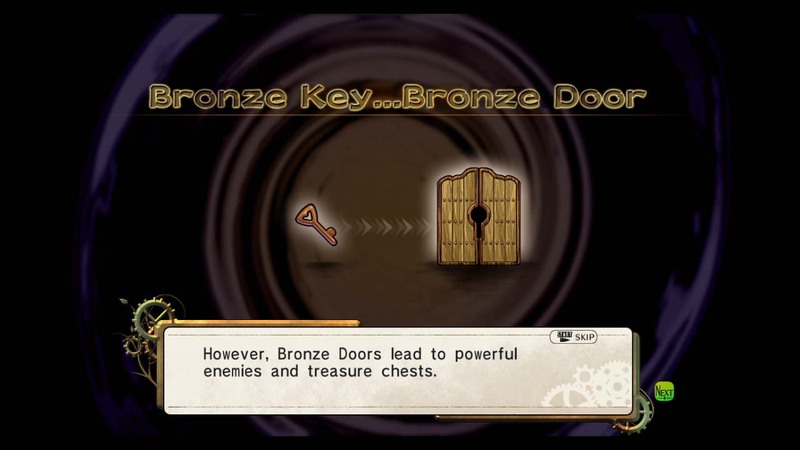 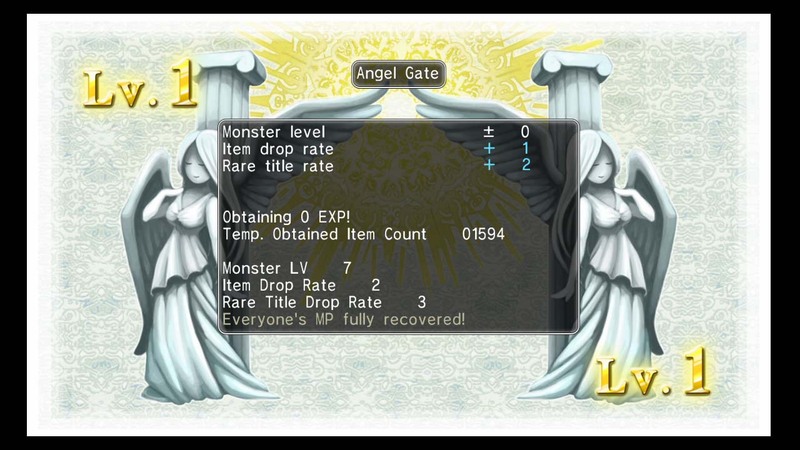 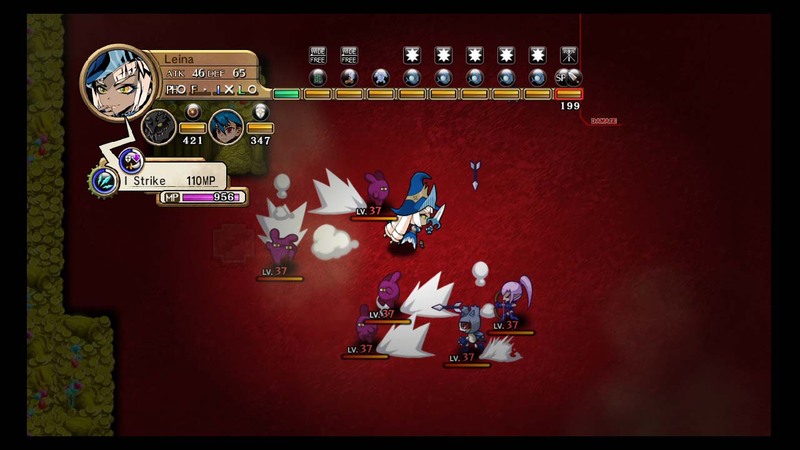 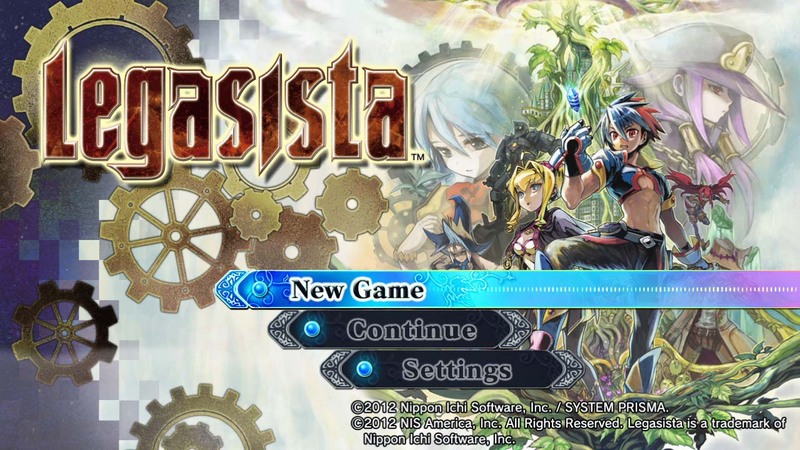 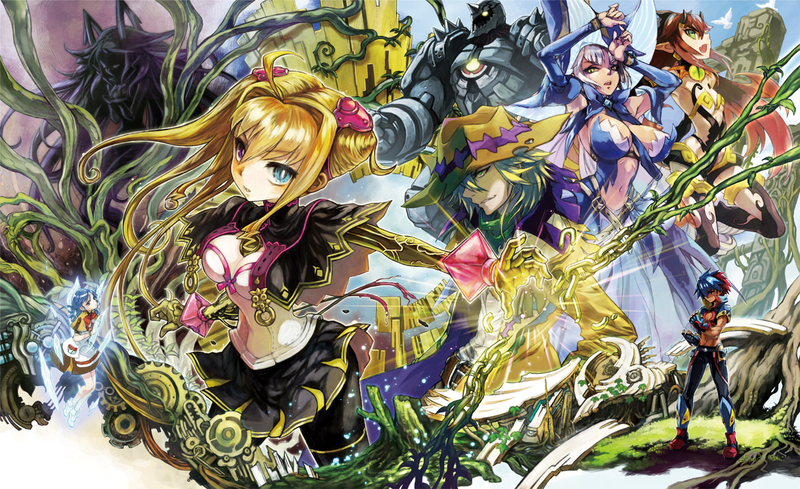 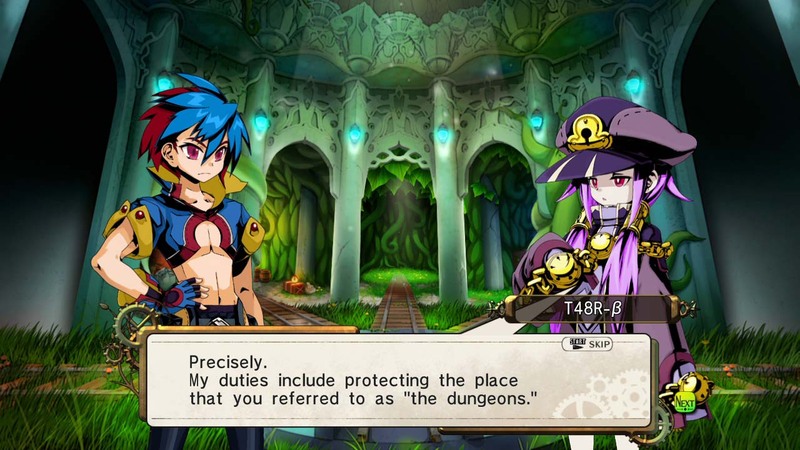 NIS offers up its trademark wealth of incredible value all at a reasonable price that is sure to make any dungeon-crawler fan sit up and take notice. 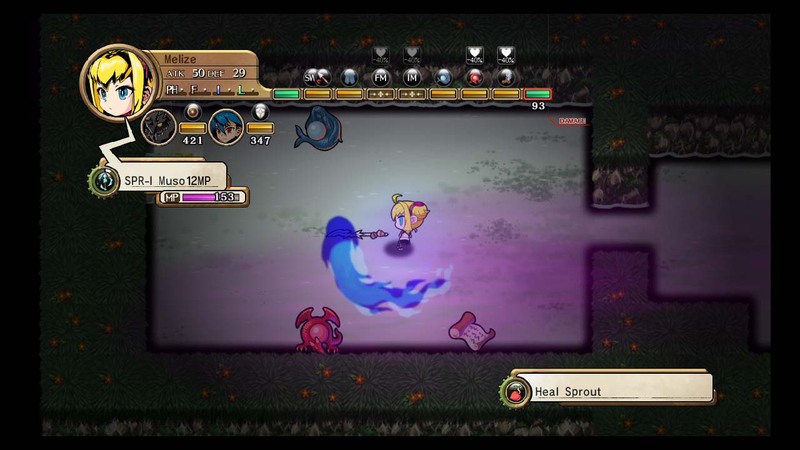 Now that you have seen the trailer, take a look at some shots from the game proper. 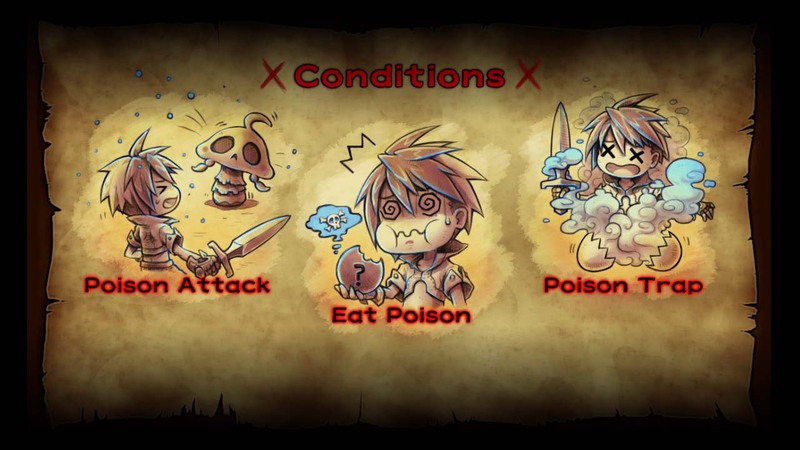 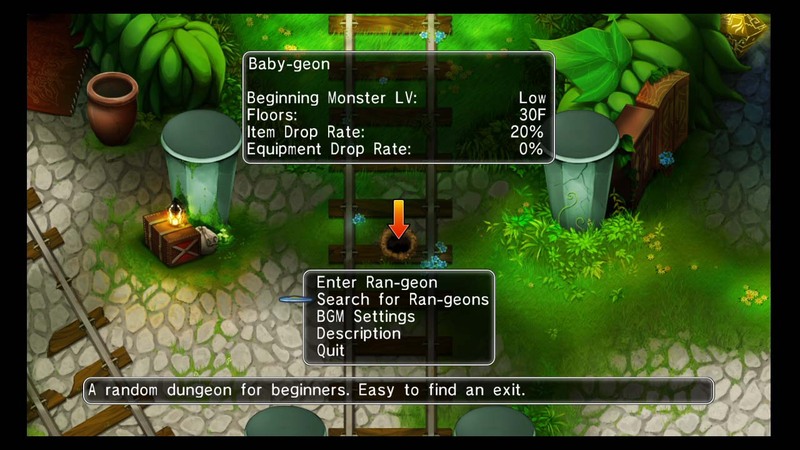 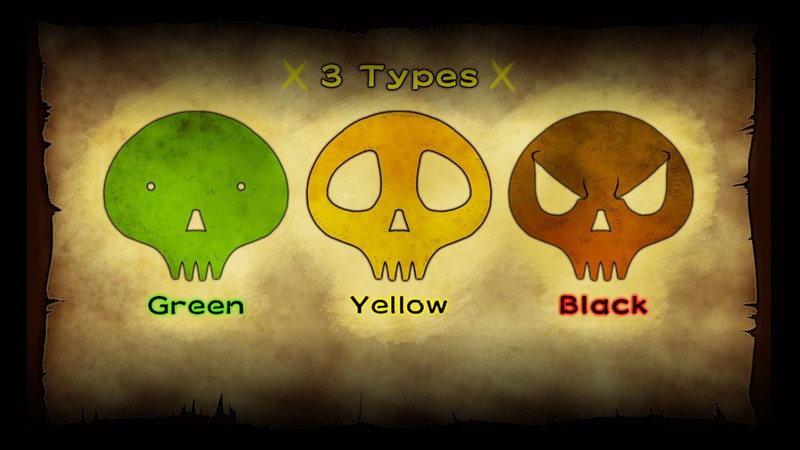 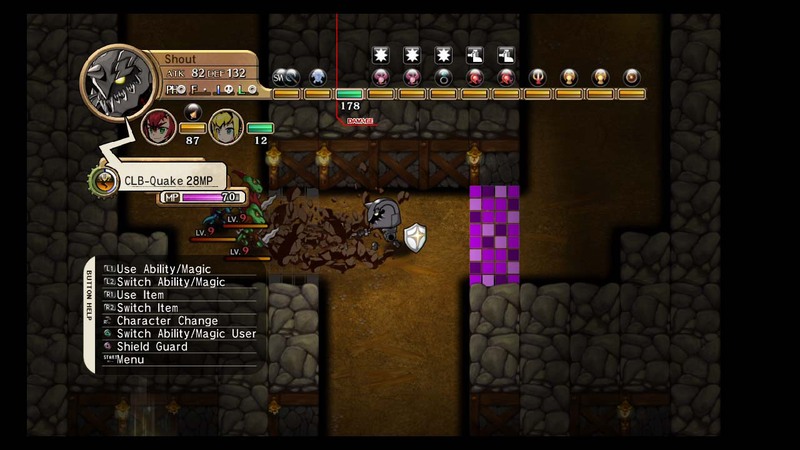 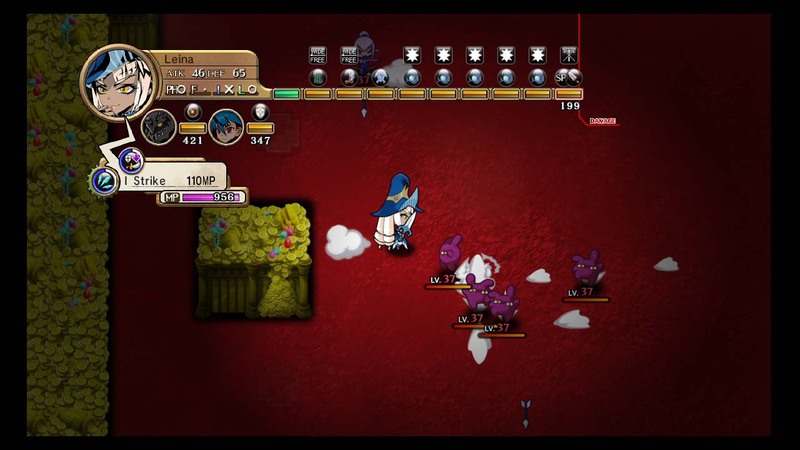 Meet your fellow adventurers and learn the different features available for this upcoming downloadable dungeon crawler. 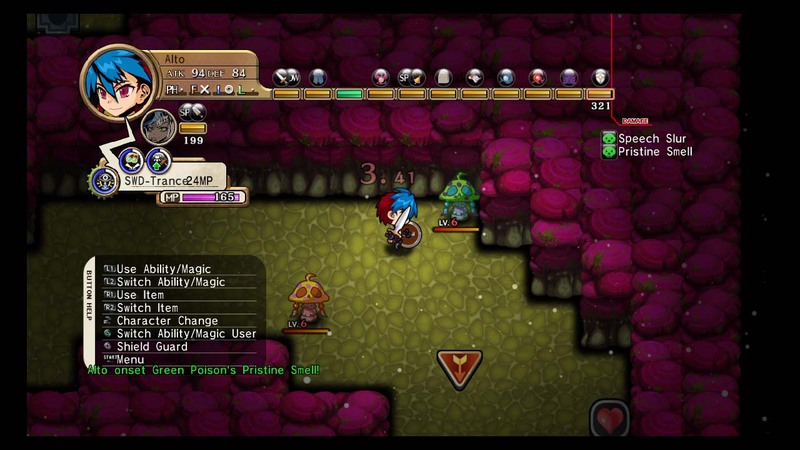 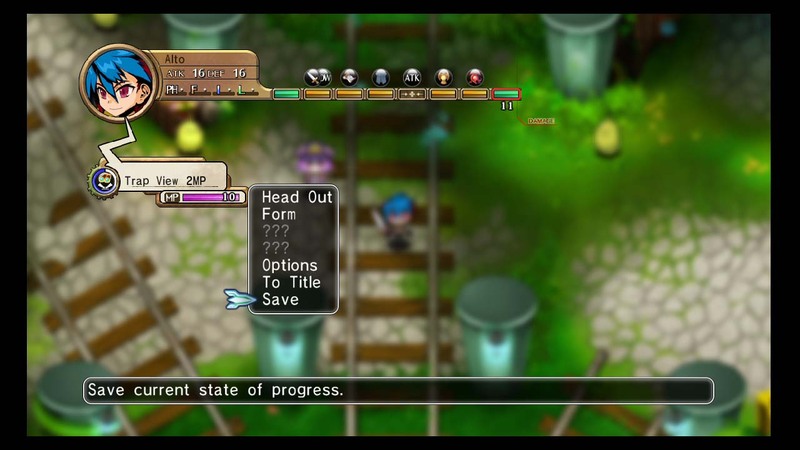 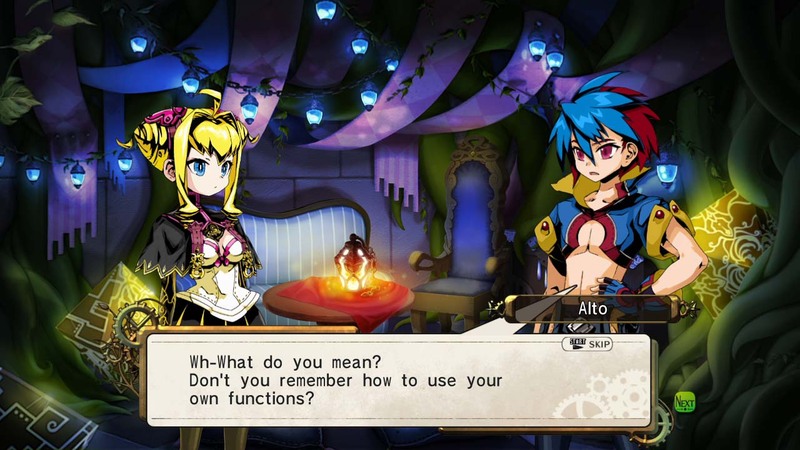 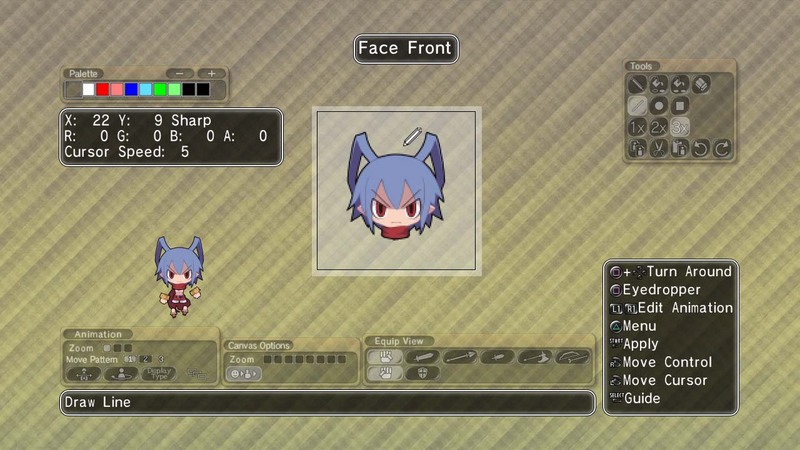 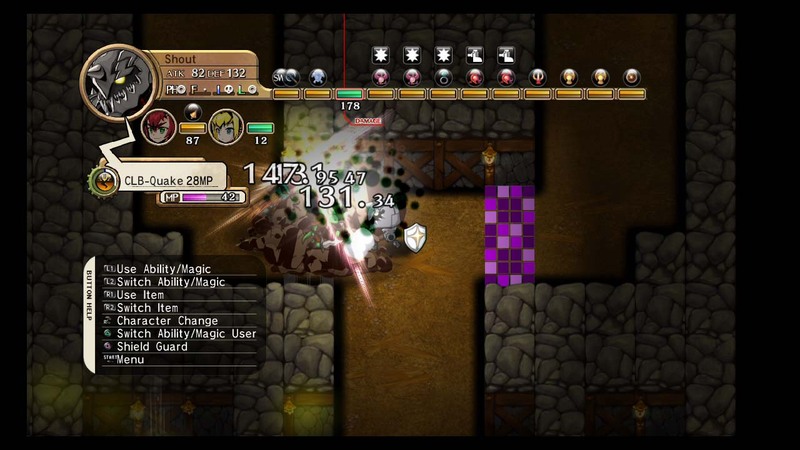 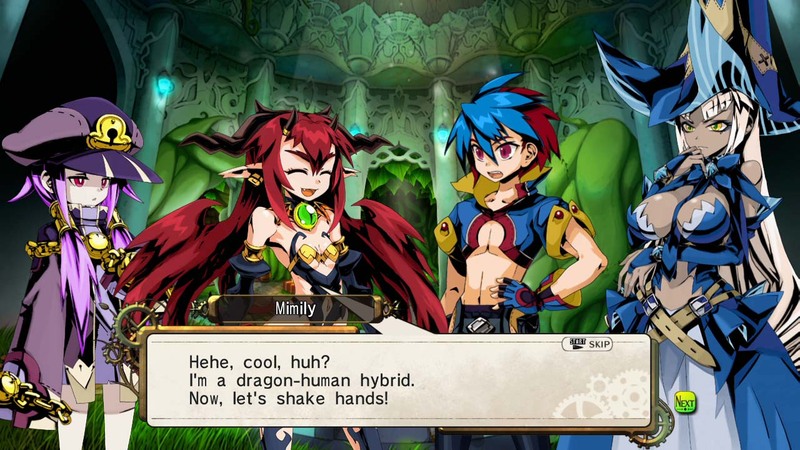 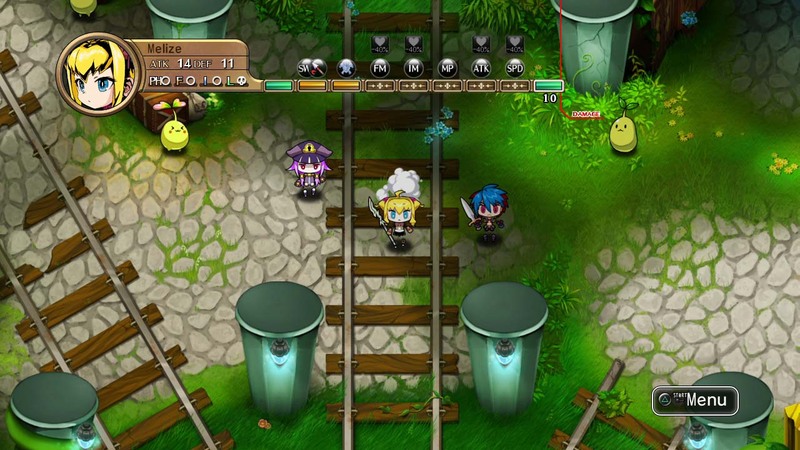 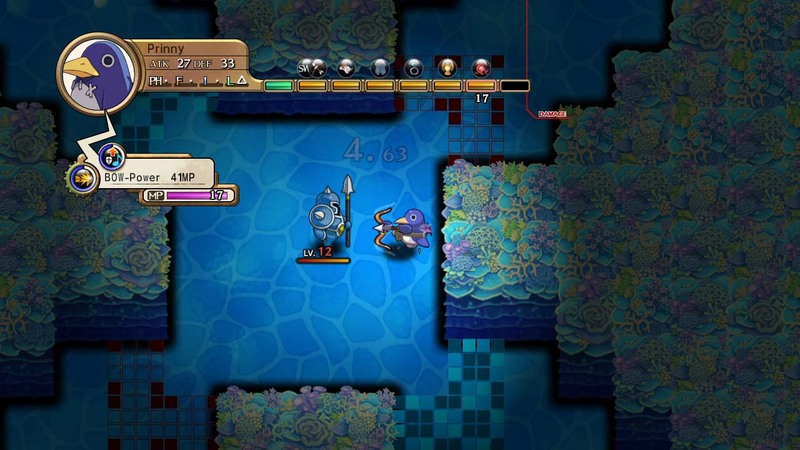 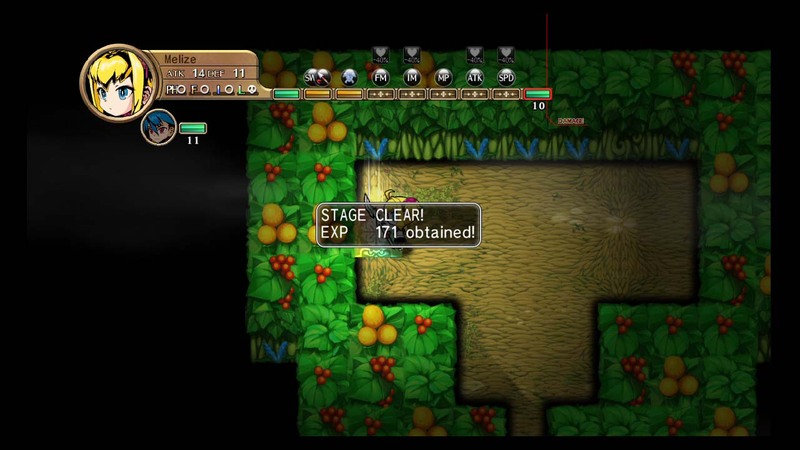 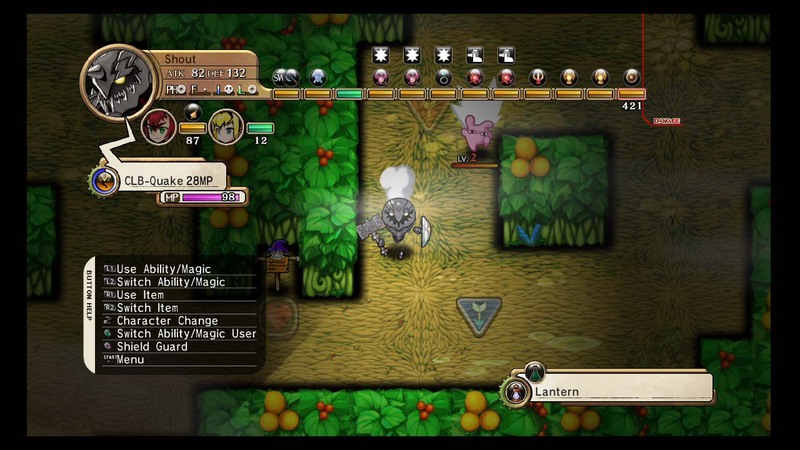 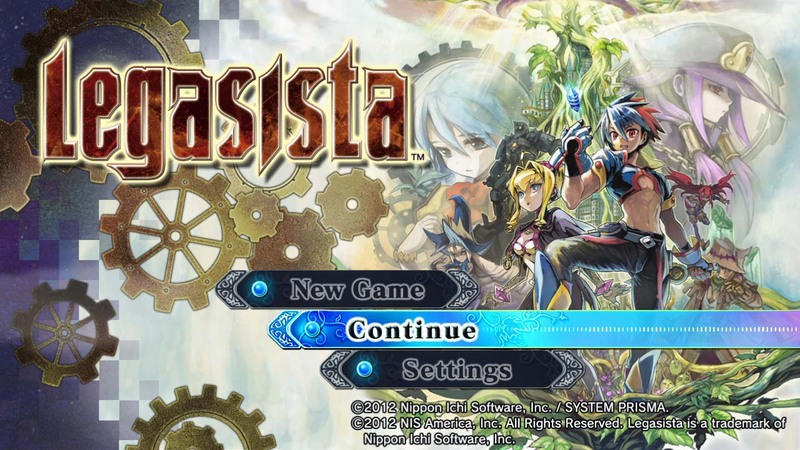 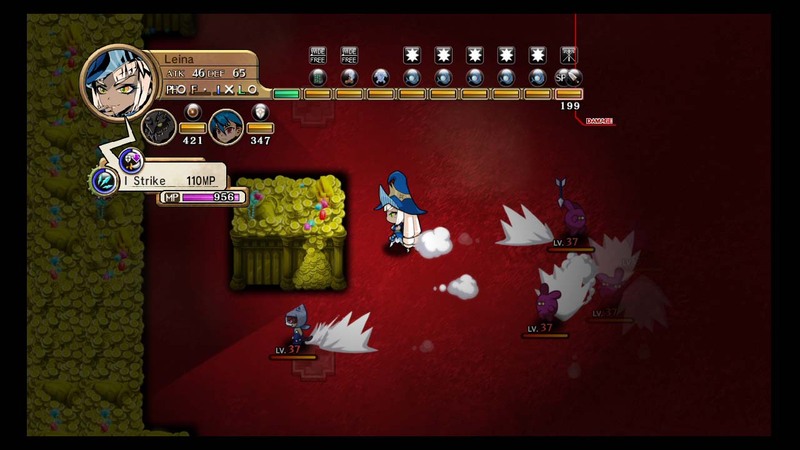 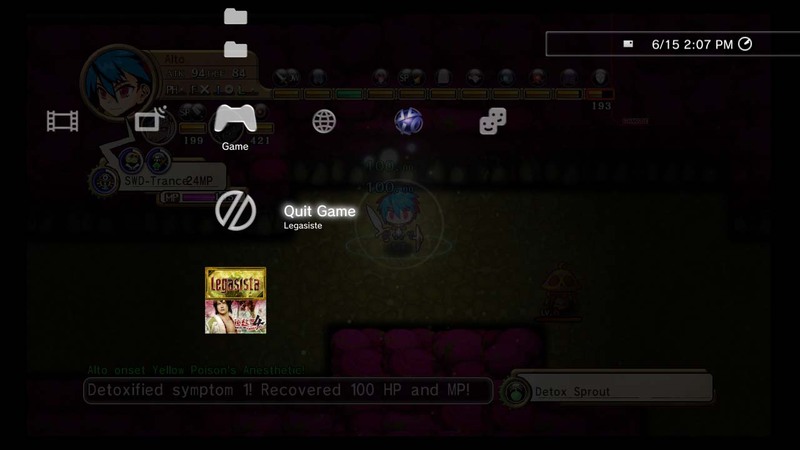 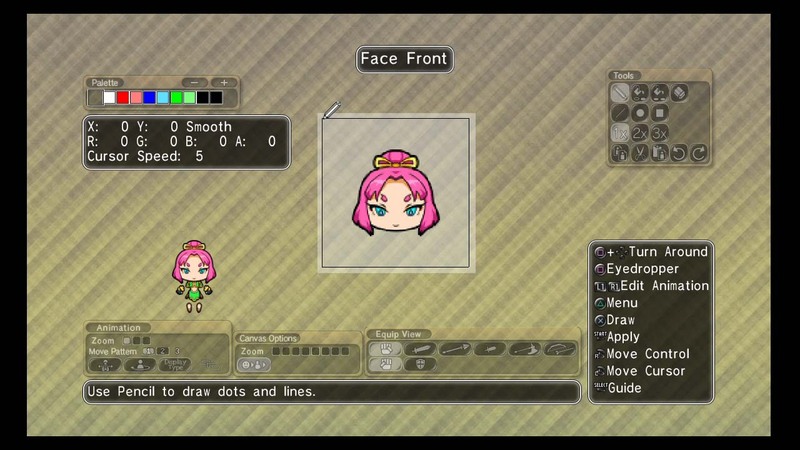 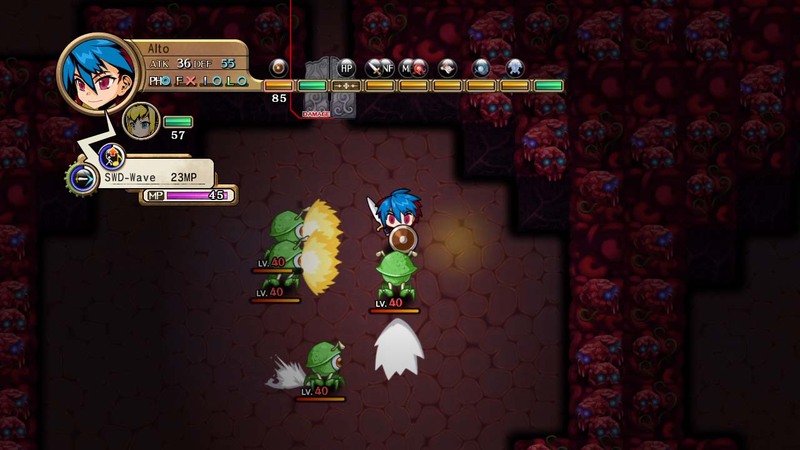 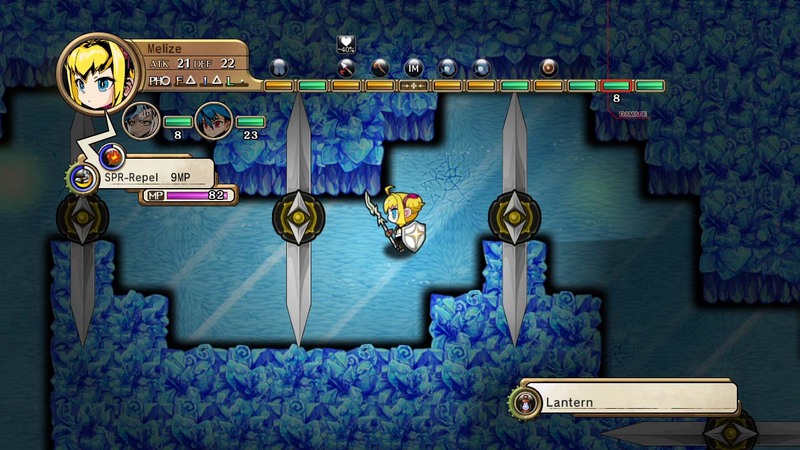 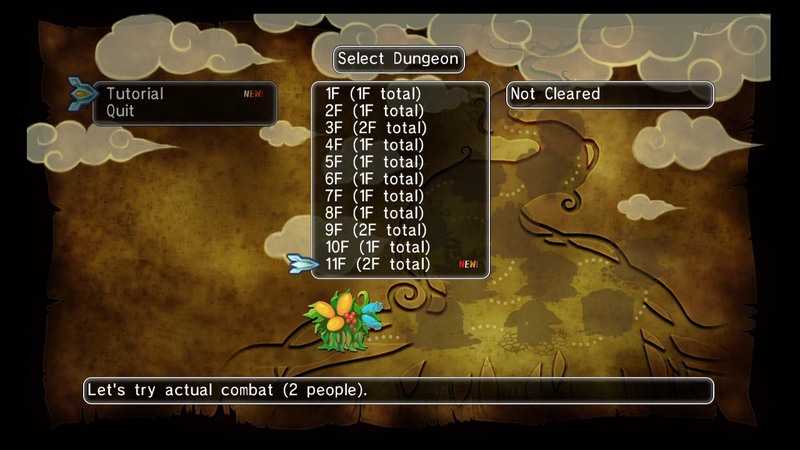 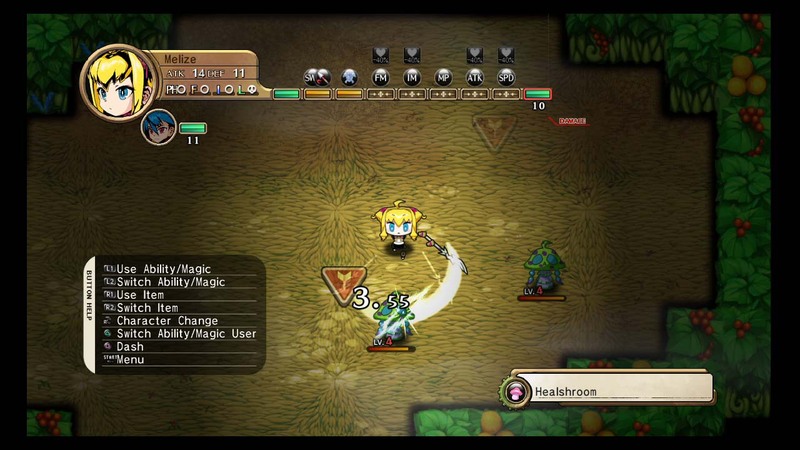 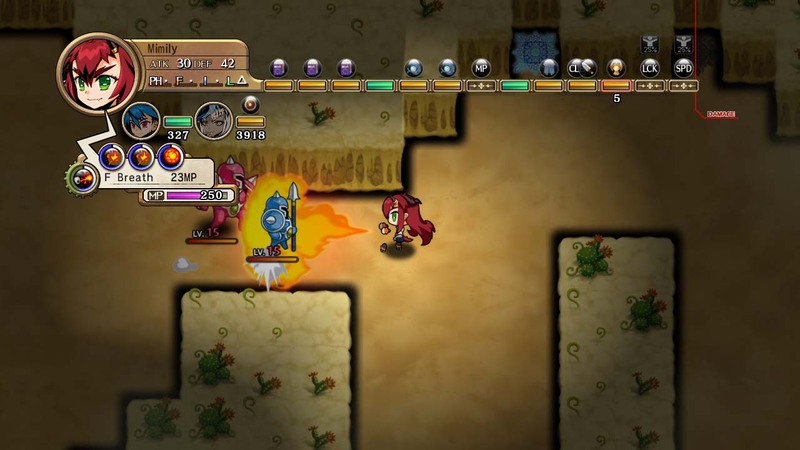 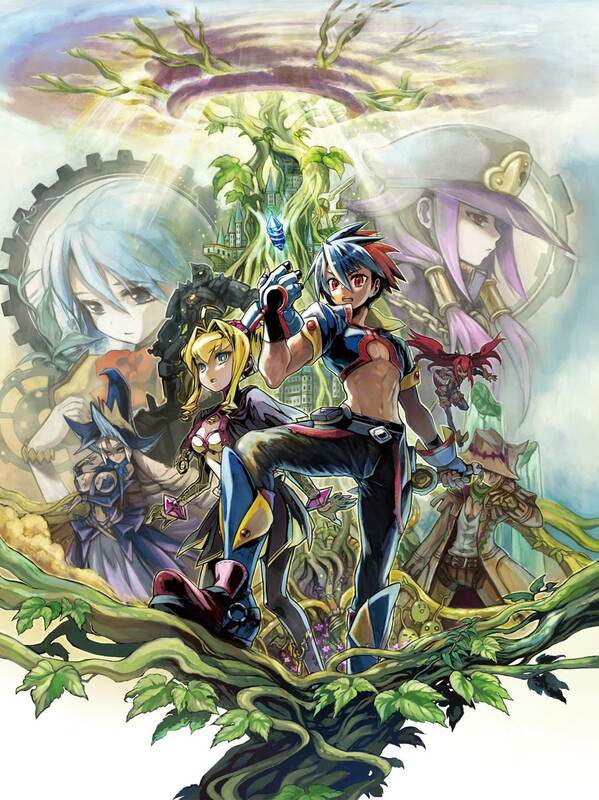 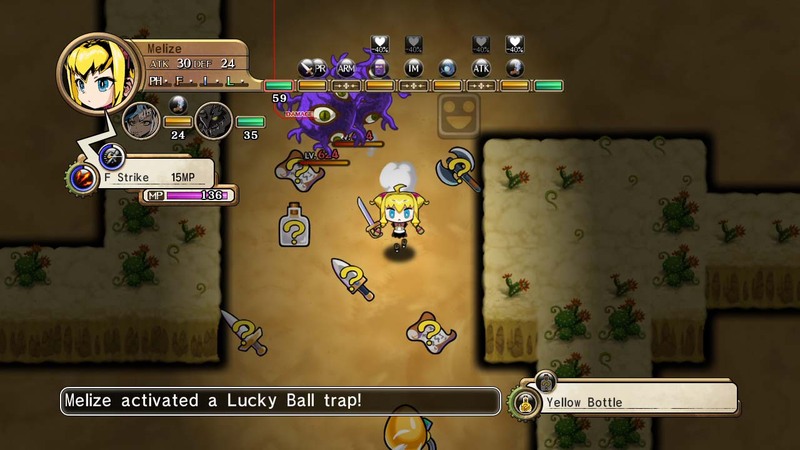 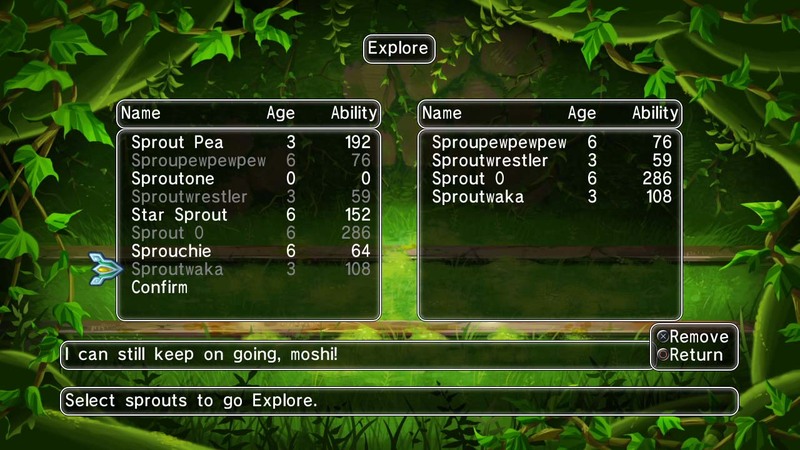 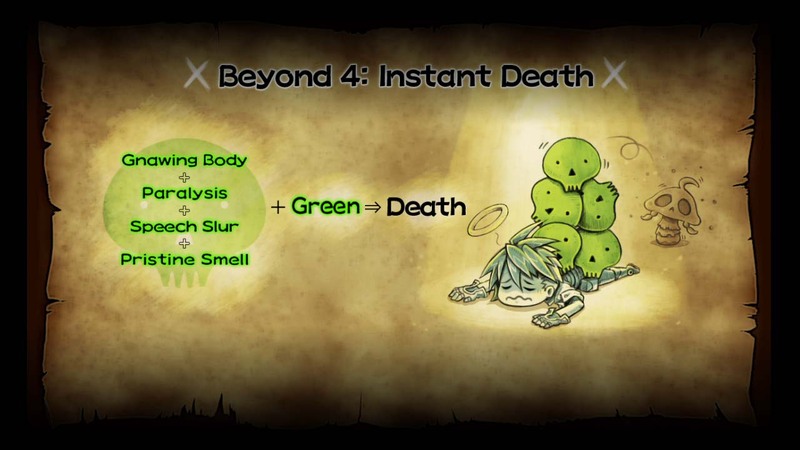 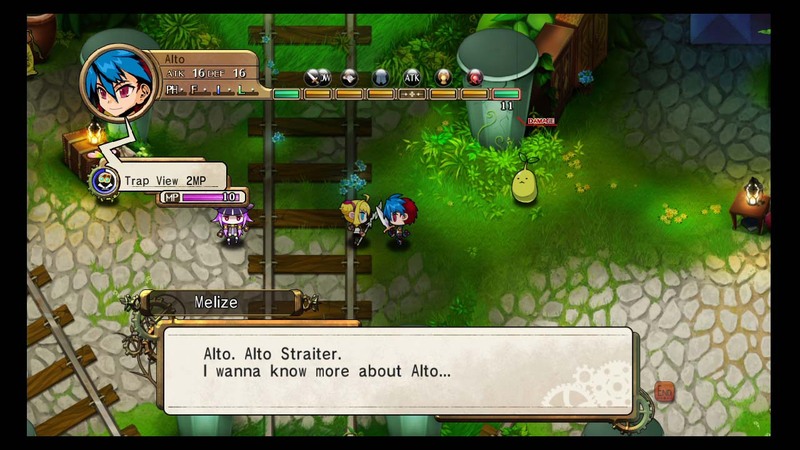 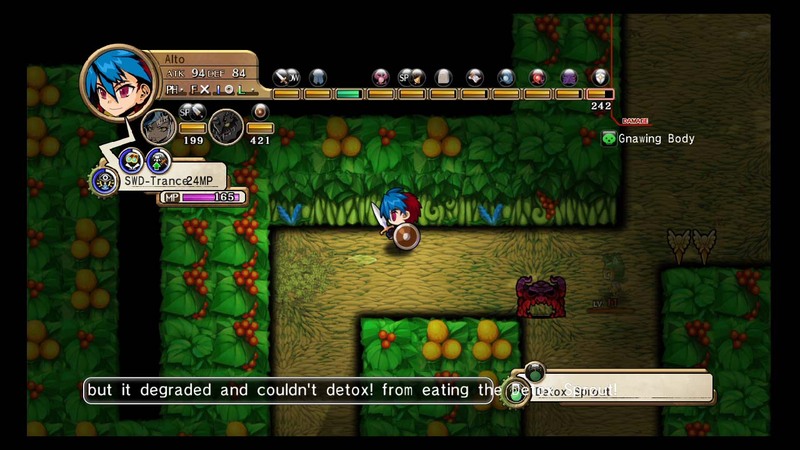 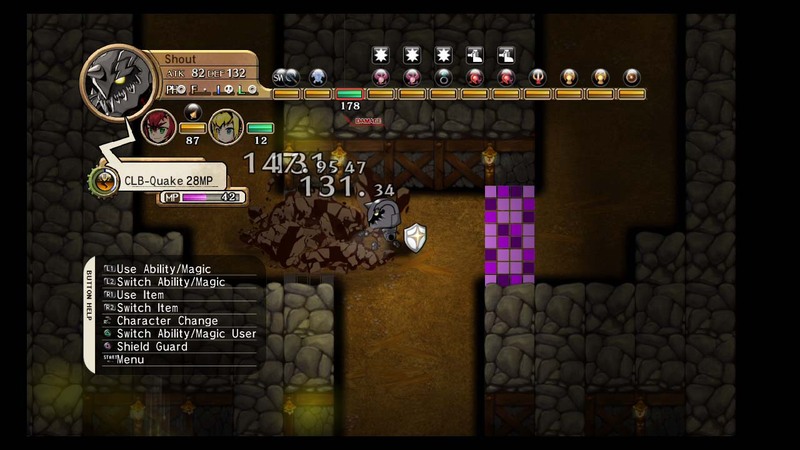 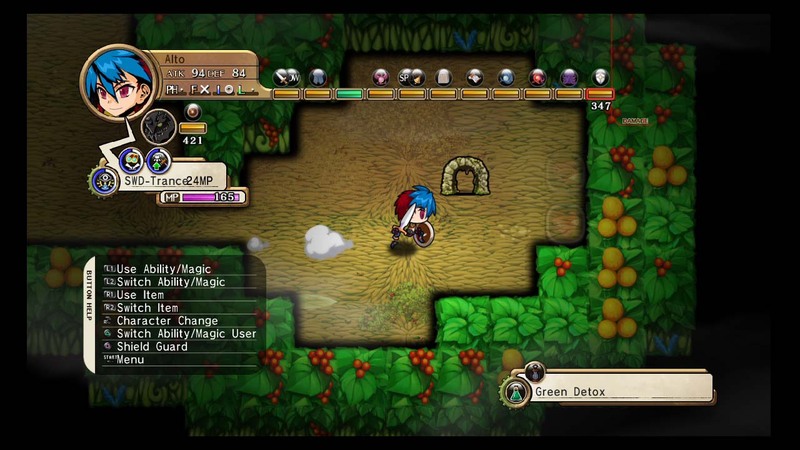 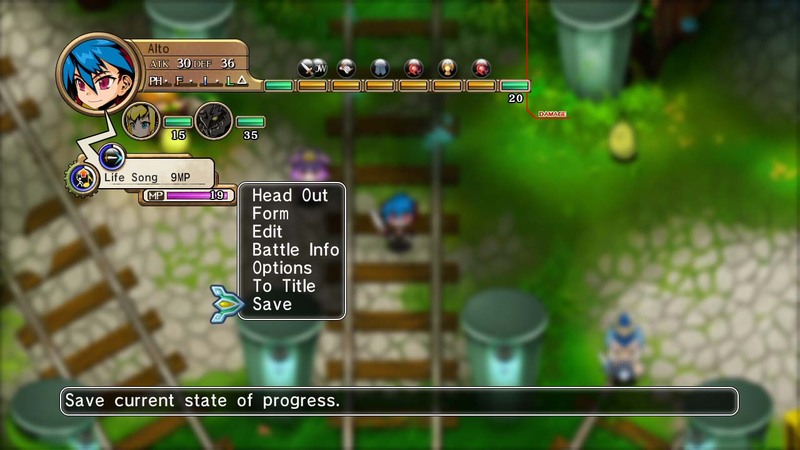 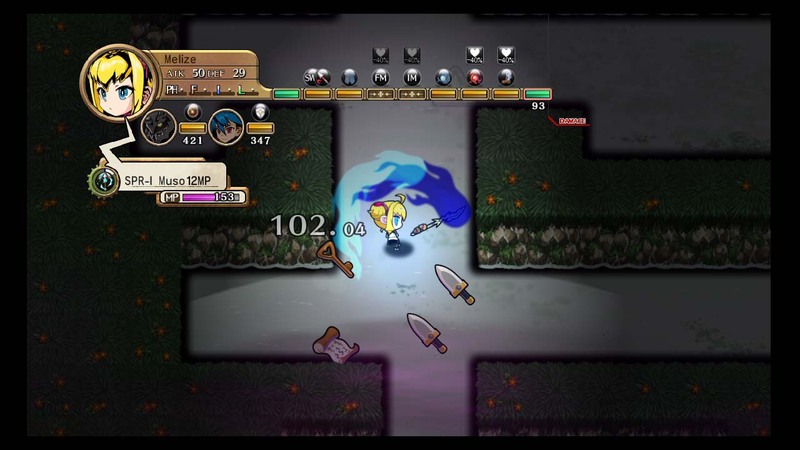 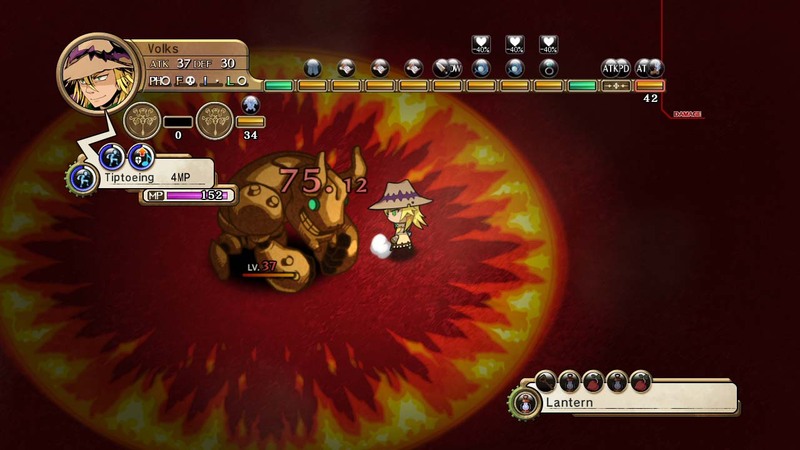 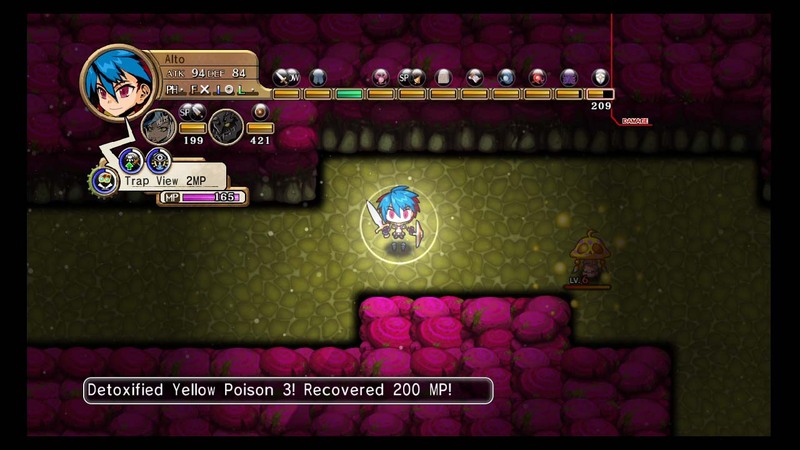 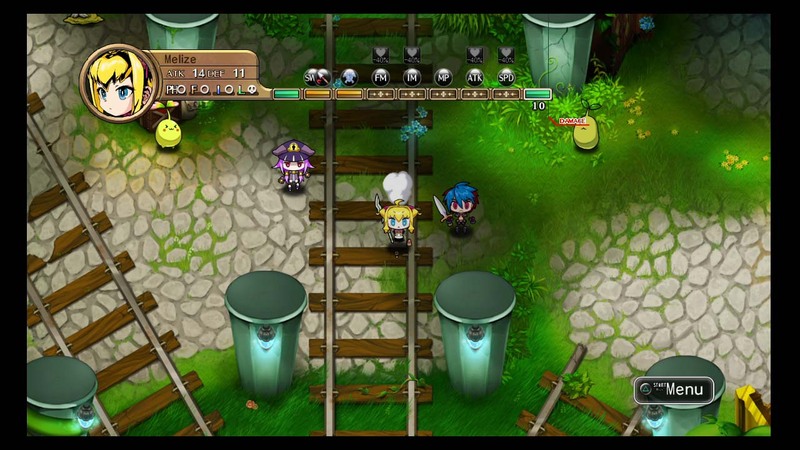 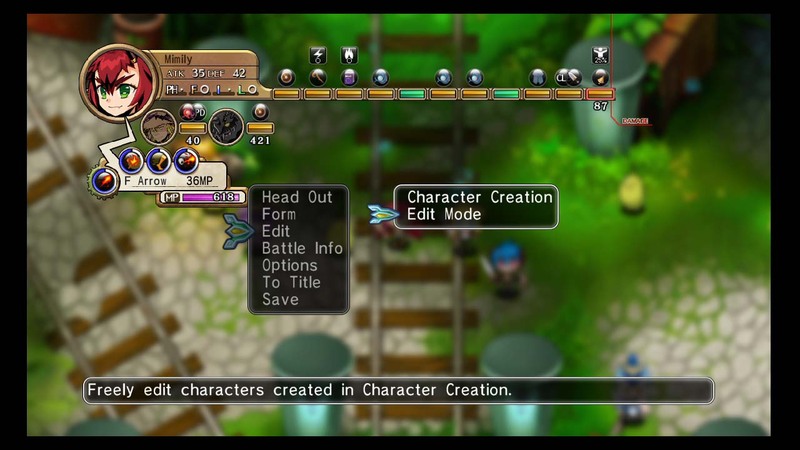 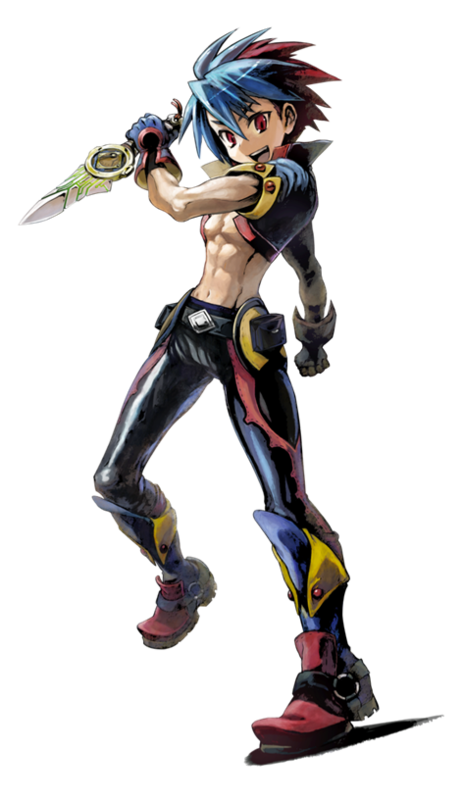 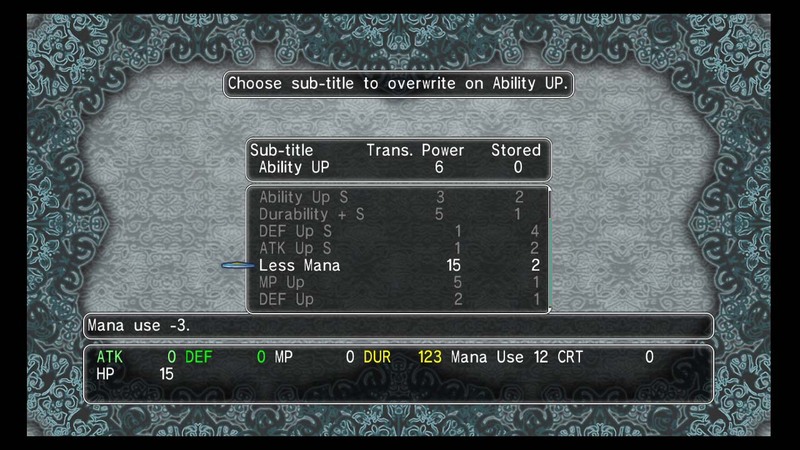 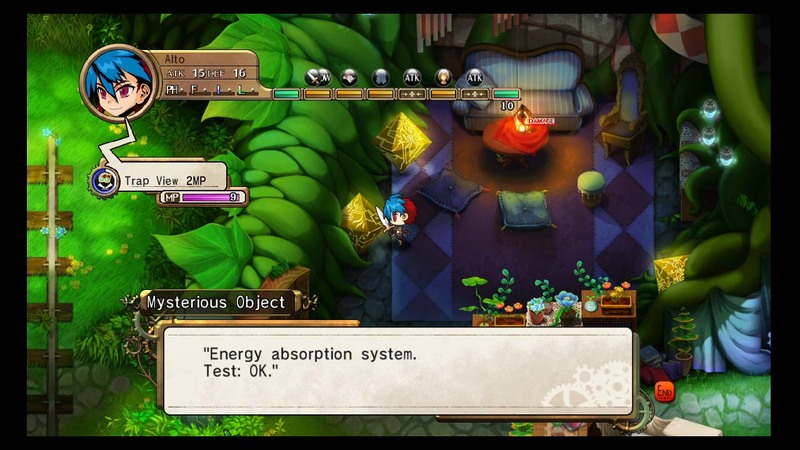 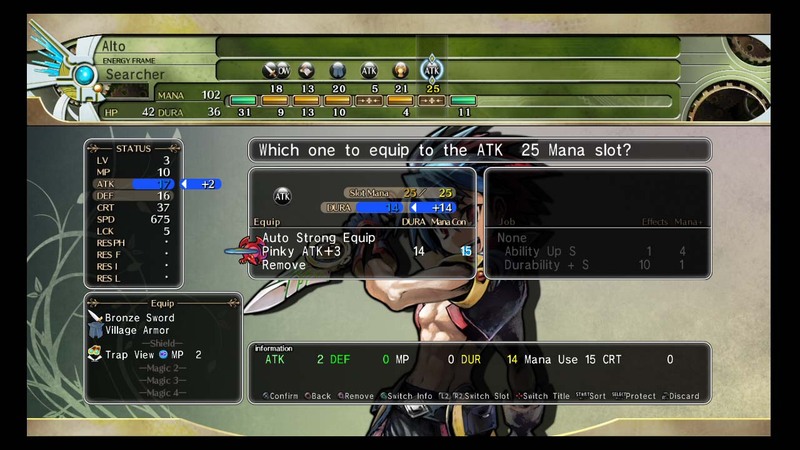 NISA bringing yet another RPG to PS3.